Planetary Folklore: Want to see something vanish right in front of your eyes? Want to see something vanish right in front of your eyes? 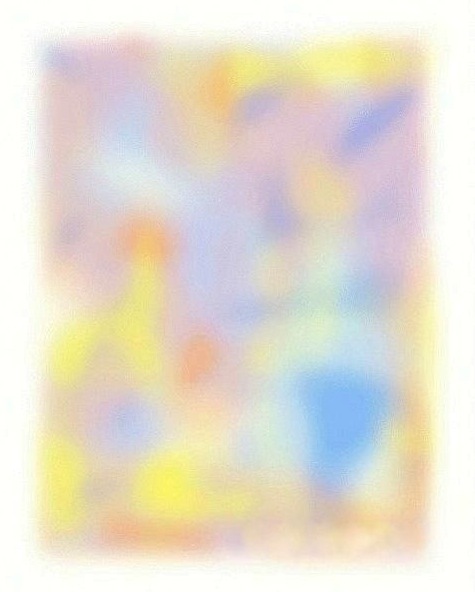 Simply stare at the centre of the image and it will slowly vanish. I was going to do some research on this - the image seems fairly random, so I was wondering how easy/hard it was to re-create the same effect and how far it could be pushed.